A family business for over 100 years! 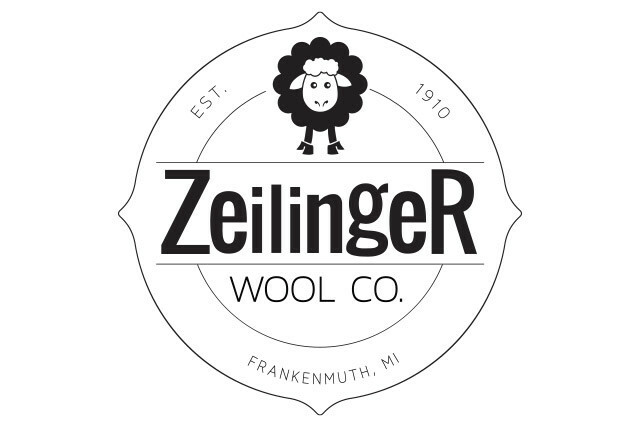 Come experience the manufacturing of wool-filled bed products, comforters, hand-stitched quilts, mattress pads, yarn and socks. Visit our facility north of Bronner's. Please call to schedule your tour 48 hours in advance and ask about your tour discount!